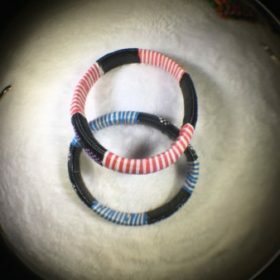 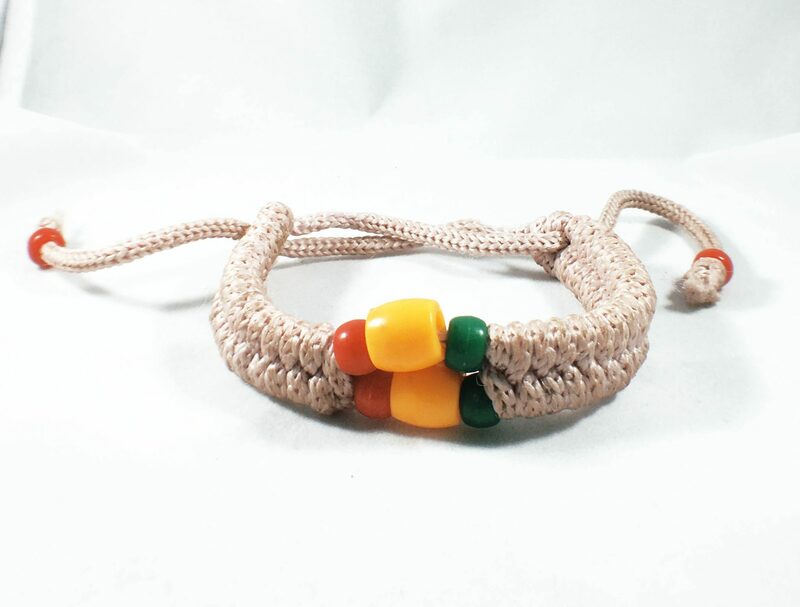 Want the bracelet to perfectly compliment your outfit? 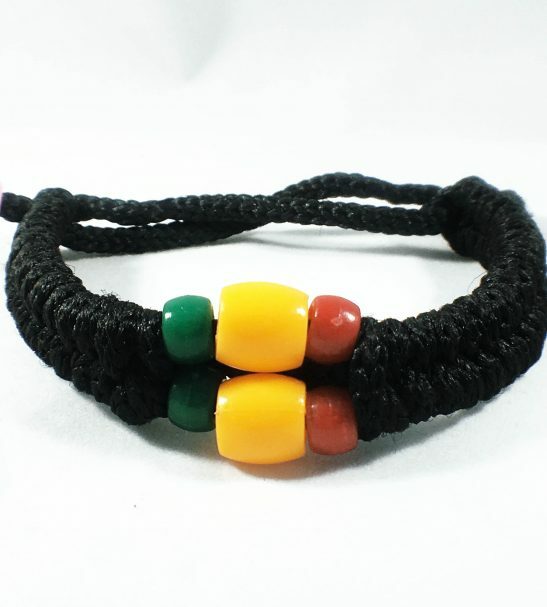 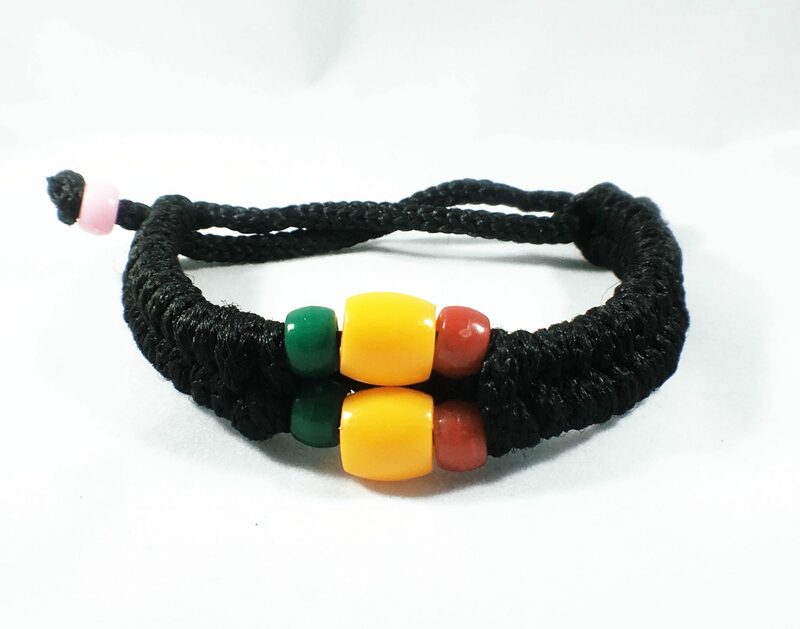 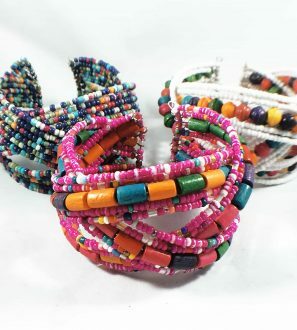 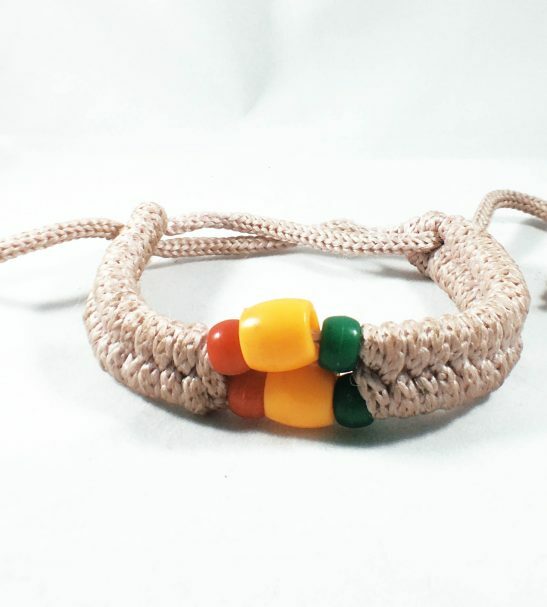 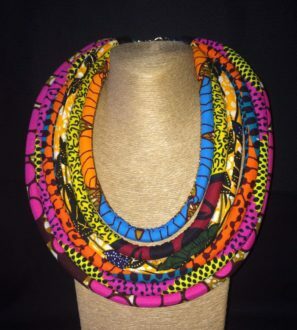 Look no further than this hand woven bracelet with beads representing the African continent. 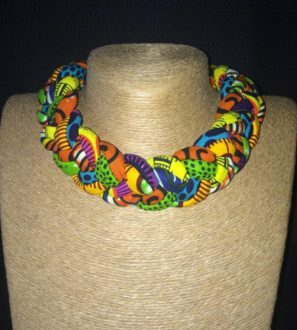 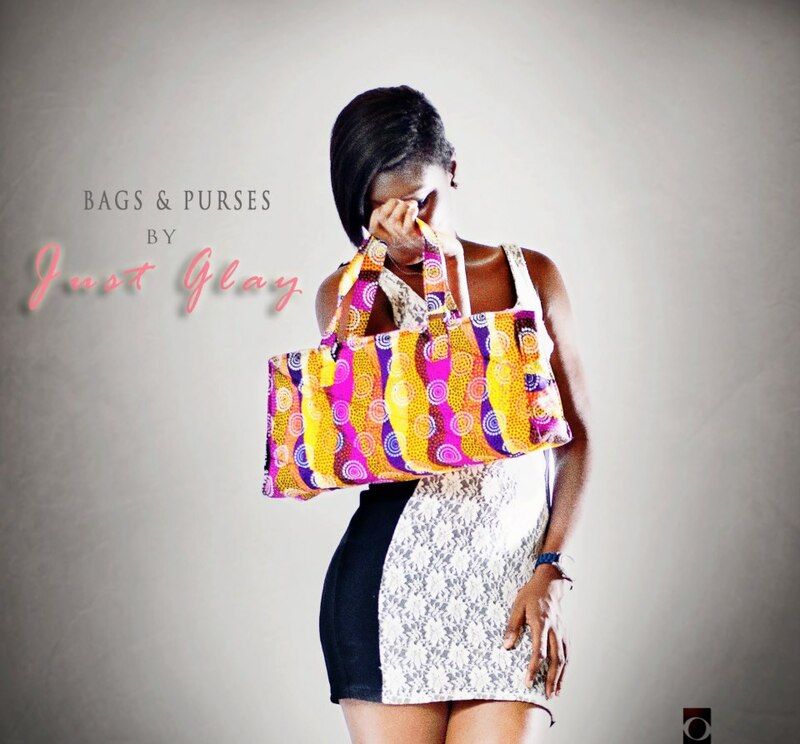 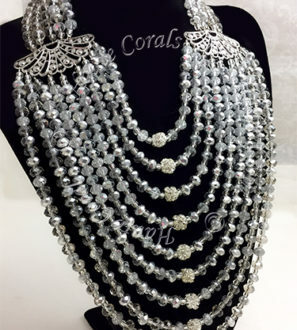 Comes in two sizes though it is adjustable to fit.